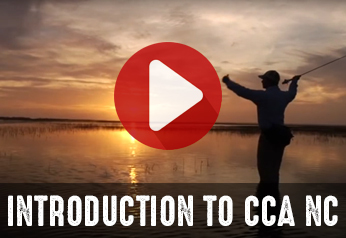 CCA North Carolina is announcing a new and improved Life Membership Campaign. Life members play an important role in the mission of CCA North Carolina. CCA Life members are a special group of individuals who firmly believe in the mission, message and method CCA incorporates in all its endeavors. Since the inception of CCA NC, life members have helped at the forefront of every marine conservation debate in the state with remarkable results being achieved. There are over 143 life members in North Carolina. To reward our new Life members, we have upgraded the gifts you will receive when you join. You receive a lifetime subscription to TIDE magazine, CCA’s award winning publication devoted to marine conservation, Undercurrents, the state newsletter, an acrylic desk cube with CCA’s logo imbedded in it, a life member decal and one of CCA’s signed and numbered conservation prints. In addition to these gifts awarded from national CCA, CCA NC is going to give you the choice of a TFO rod and a cotton polo shirt with “Life Member” embroidered on the front. 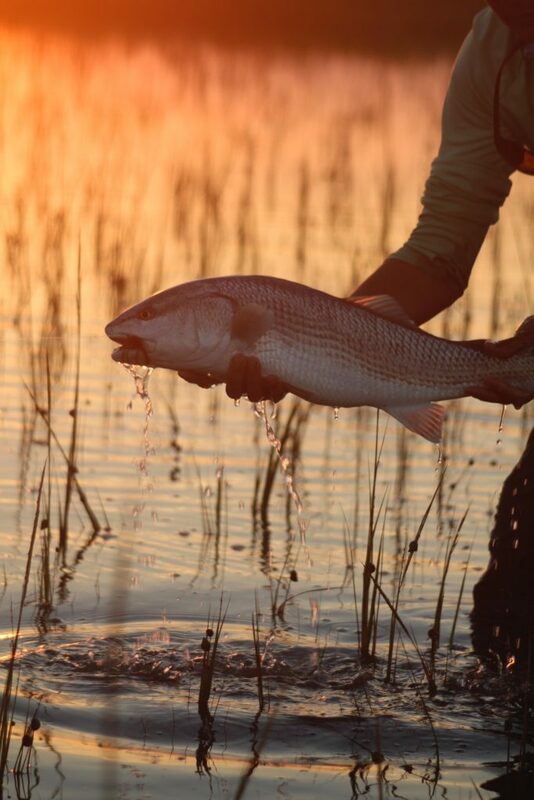 Temple Fork Outfitters has teamed with CCA NC to offer your choice of the “Professional Series” 9 foot flyrod from 6wt to 10 wt with a rod tube or a TiCR2 Lefty Kreh spinning or casting rod. Additionally, life members will receive recognition in the “Life Member Hall of Fame” on our web site. Their names will also be included in Undercurrents. Life members play an important role in the future of CCA North Carolina. The perks are great, but beyond the membership tokens life members receive the life-long satisfaction of knowing they are part of an elite group of conservationists who keep a watchful eye on North Carolina’s treasured marine resources. Joining is easy! An investment of $ 1,000 is all that is required. To help make it easy , you can make 4 equal quarterly payments. You will receive your gifts at the last payment. Contact the state office at 919-781-3474 for additional details of this program.